The FBI is offering a reward of up to $10,000 for information leading to the arrest(s) and conviction(s) of the individual(s) responsible for these homicides. The FBI's Richmond Area Violent Enterprise Task Force in partnership with the Richmond Police Department are investigating two murders which occurred in the 2100 block of Mimosa Street, Richmond, Virginia. On April 23, 2014, police officers from the Richmond Police Department responded to a report of a shooting and subsequently located Ivan Bridges and Ebony Hurd in a vehicle, both suffering from multiple gunshot wounds. Mr. Bridges was pronounced deceased at the scene, and Ms. Hurd succumbed to her injuries after having been transported to the hospital. It was reported that two unidentified black males, approximately 20 to 25 years old and 5’3” to 5’8”, were seen in the area prior to the homicides. Ivan Bridges is described as a black male, DOB: August 25, 1980, 6’2”, 286 pounds, with black hair and brown eyes. 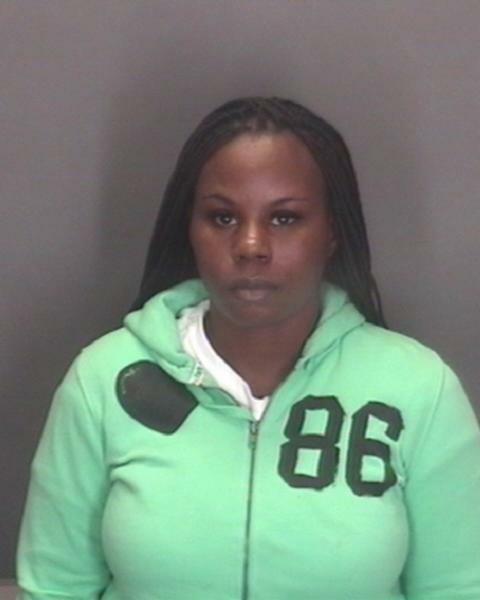 Ebony Hurd is described as a black female, DOB: October 23, 1980, 5’1”, 169 pounds, with black hair and brown eyes.